Fill out the form below to get an estimate on your refinishing, repair or upholstery needs. 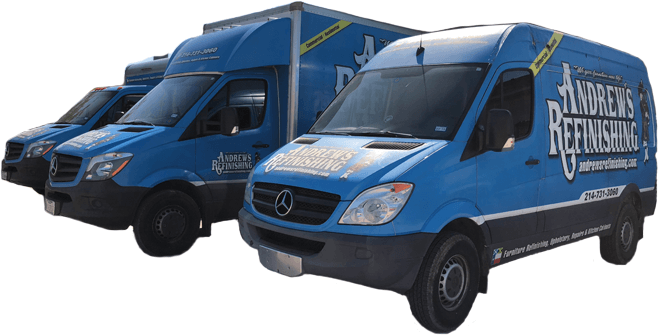 We offer pick up & delivery! We LOVE new friends! Follow us on social media, giving you access to before and after photos of our restorations as well as any future promotions! Andrew's Refinishing is dedicated to providing you with quality service at an affordable price. If you'd like to learn more or speak with a professional, please give us a call. You can also click below for a free quote on the services we offer.